Avoiding Hearing These Words By Using Our Heater Maintenance Services! “The furnace is blowing cold air!” or, “The furnace didn’t turn on!” These are probably the last words you want to hear when you wake up on a chilly morning. Trust us, we don’t like hearing them either. 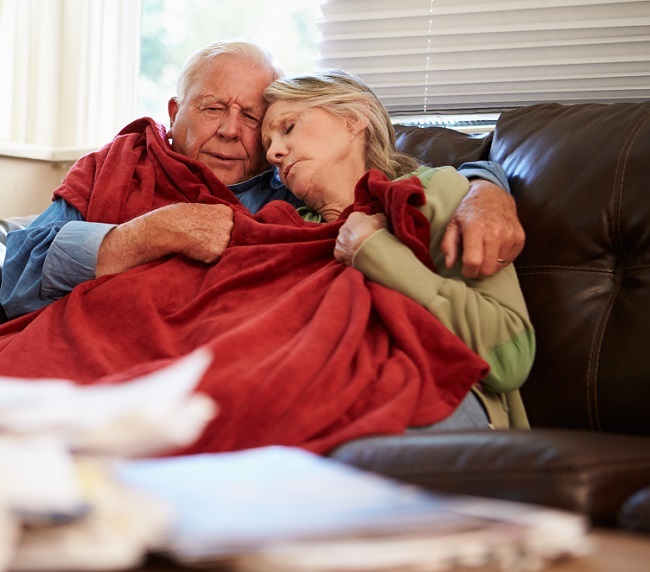 We’re homeowners too, and we know the trouble you face when your furnace breaks down at the beginning of, or right in the middle, a cold snap. This is the reason we highly encourage our clients to let us do a regular winter HVAC service call. The thing is, many people don’t do routine maintenance on their winter HVAC equipment, as long as it turns on when it’s cold, they’re happy. The problem is after the equipment has sat unused through the warm months of the year, there is no way of knowing if there is a problem with the equipment until you turn it on. If you wait till the first day of a cold snap, you could be experiencing a few chilly days until you can locate a reliable and trained technician to fix it. The problem we face is we get many calls for winter HVAC services. This demand can cause our technicians to become overwhelmed with requests for assistance. And, since this doesn’t occur only in our area but around the country, there can be a delay with obtaining repair parts. The best way to avoid finding yourself in this predicament is to have your equipment, both the air conditioning and the heating, serviced on a regular basis. While this may seem like an expensive solution, it’s actually a lot cheaper than waiting for something to break and then having to pay for the labor and parts for a repair. Furnaces and other heaters are mechanical, and with use and time, they tend to wear out. When our technicians find the signs of an impending problem, they can tell you. This forewarning allows you to schedule the repair before it becomes a significant issue, and it also allows you to budget for the repair. Save yourself some money and from stress, call Tri County Air Care to schedule a maintenance call so we can make sure your equipment is in top shape and ready to perform on demand.